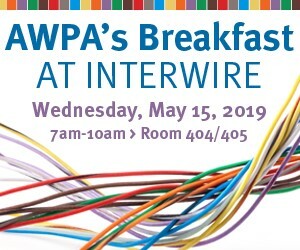 Registration is now available for AWPA's Breakfast at Interwire. You can find wire in unexpected places. 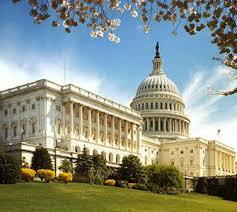 Have you registered for AWPA’s Breakfast at Interwire? AWPA provides its members with industry data. 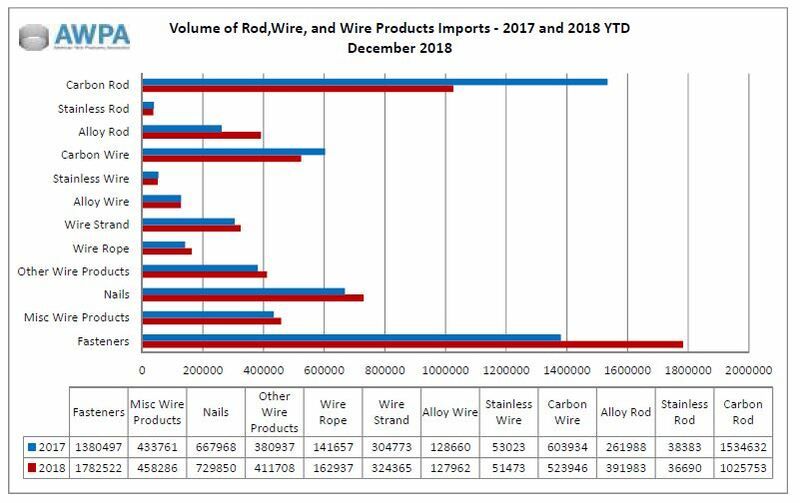 General information regarding imports of rod, wire and wire products into the US, by volume and value, are available in the aggregate and by country of import. In addition, AWPA provides other data to assist members in bench marking themselves against other wire companies.